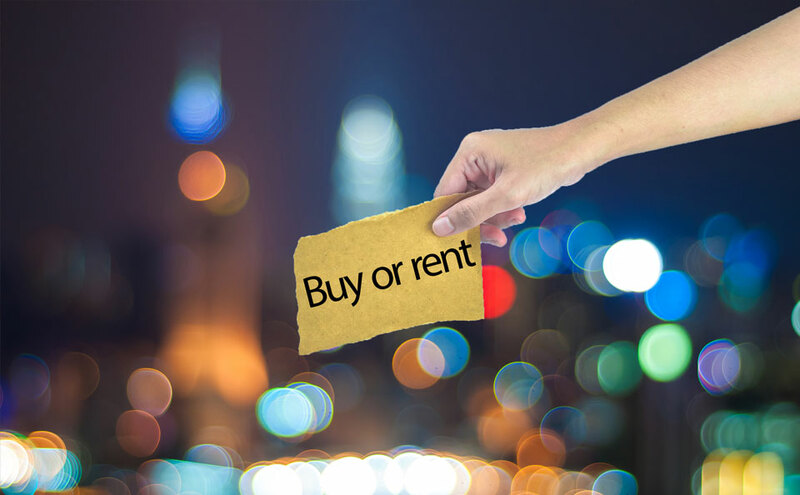 The proverbial question that many exhibitors contemplate is…shall we rent or buy? There are certainly benefits to both options, so the best answer really depends on a company’s short and long term goals and budget. If you’re just starting out with trade shows, and don’t really know what you want long-term, a rental display can be the perfect option for testing the waters. This also enables you to keep costs down for now. Also, if you’re looking for a way to simplify the planning process, a rental display would be a great option – that way you are spending more time preparing your sales materials, demo and organizing your booth activities for a successful show. Even rentals can be customized to create a design that’s right for your brand and the show you are attending. Everything about your display can be custom designed for you, — from the physical and functional design elements such as meeting space and customer interaction areas—to the aesthetics and graphical elements, which would include your company colors, images and logos. When you rent a display booth, you don’t have to worry about shipping, or whether it will arrive on time or damaged. Your exhibiTEAM will design, build and take responsibility for getting it to your show and back. Rentals are a great way to start out – to see what works for your company. You may want to see how your initial booth works in the chosen booth space and how it is perceived by show attendees. This will help solidify what you want to possibly change for future shows. Every show attracts a different audience. For this reason, many organizations find it’s important to have multiple display set-ups to maximize effectiveness. Owning multiple displays that are designed for the different audiences can be costly when you consider the amount you’ll spend over time on purchasing, transportation and storage—but renting allows you to customize your display for each show without the hassle or expense. Have you passed up on a tradeshow because you were short on time and it was too complicated and expensive to ship your company’s display booth? Renting makes perfect sense in this situation as you can choose from a ready-to-go inventory of professional displays for that last minute show. All we change is the graphics for your customized display. When you own your own booth, there are costs associated with storing and transporting your display setup in addition to the purchase price. Luckily, all of these costs are eliminated or reduced when you choose to rent. You won’t have to worry about storing or purchase costs, and renting a display typically results in much lower shipping costs. Plus, it won’t be long before you’ll want to update your display setup to keep up with the latest trends.